Haven’t you been to Africa yet? Do you want to have the experience of your life? Put on your boots and come to know this incredible continent. 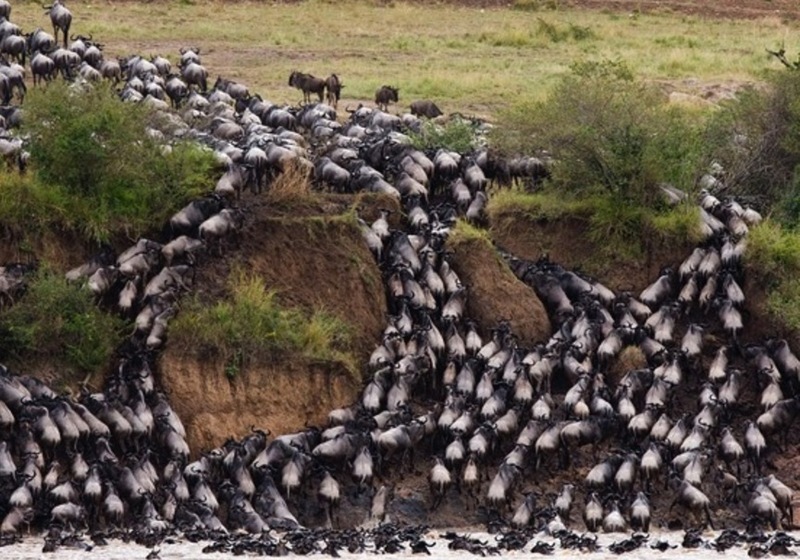 On this trip to Kenya you will meet dreamlike enclaves such as Nakuru, Lake Baringo and Lake Naivasha, the most incredible National Parks of Kenya, such as Hells Gate (Gate of Hell), with real living volcanic sand, you will experience the migration of wildebeest, and you will even live with the Masai Mara, you will discover their culture, living an authentic African ethnographic experience. 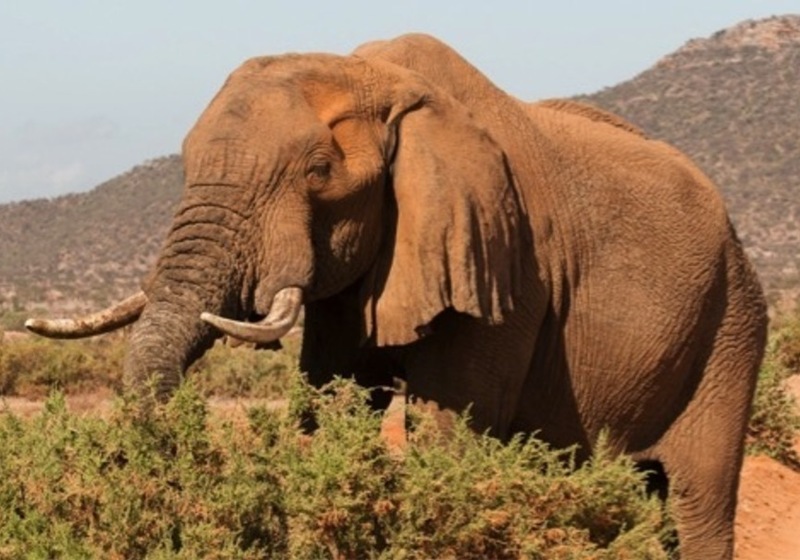 Depending on your flight schedule, we will leave Nairobi city to go to Samburu National Reserve. We will drive through the Central Kenya highlands via the Equator, and we will arrive in Samburu early in the afternoon. We will enjoy some games in the evening. And we will be staying overnight and have dinner at, Samburu Sopa Lodge. After breakfast, we will leave Samburu to go to Nakuru via Thomson falls in Nyahururu, and have a stop to view the great and panoramic Rift valley views. We will be staying overnight at Lake Nakuru Flamingo Lodge. 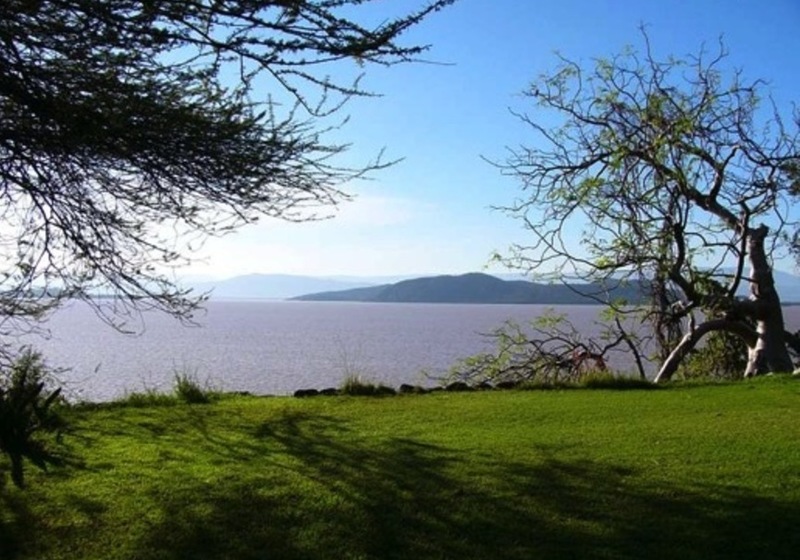 After having an early breakfast, we will leave Nakuru and drive to Lake Baringo via Lake Bogoria, to enjoy a short tour and see the hot water geysers. We will stay overnight in a lodge. Next day, early in the morning, you can enjoy an optional boat ride to visit the island and the Njemps community, where you will find plenty of wildlife and great views. We will be staying overnight at the Soi Safari Lodge. 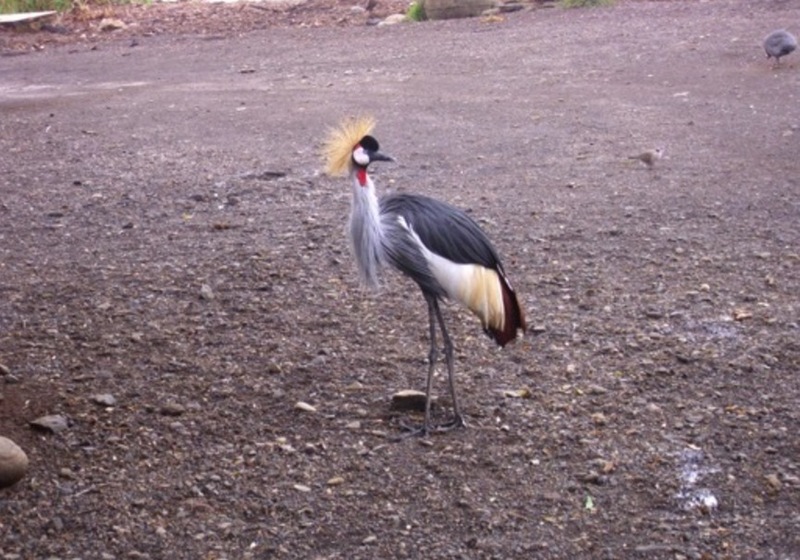 We will drive to Nakuru: this park is famous for its abundance of birdlife, including the greater and lesser-known flamingoes, and this place is also considered to be a great sanctuary for the white rhino, tree climbing lions and the Rothschild Giraffe. 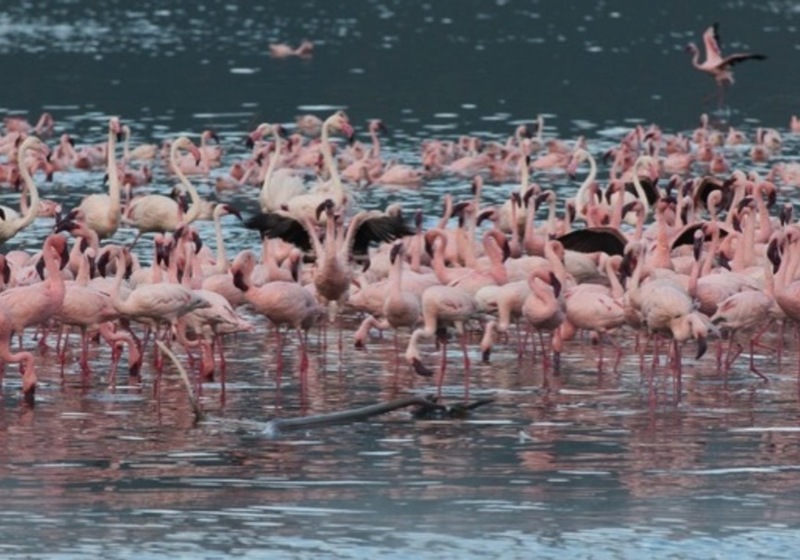 We will be staying overnight at the Lake Nakuru Flamingo Lodge. We will drive to Masai-Mara, the world’s most famous reserve. 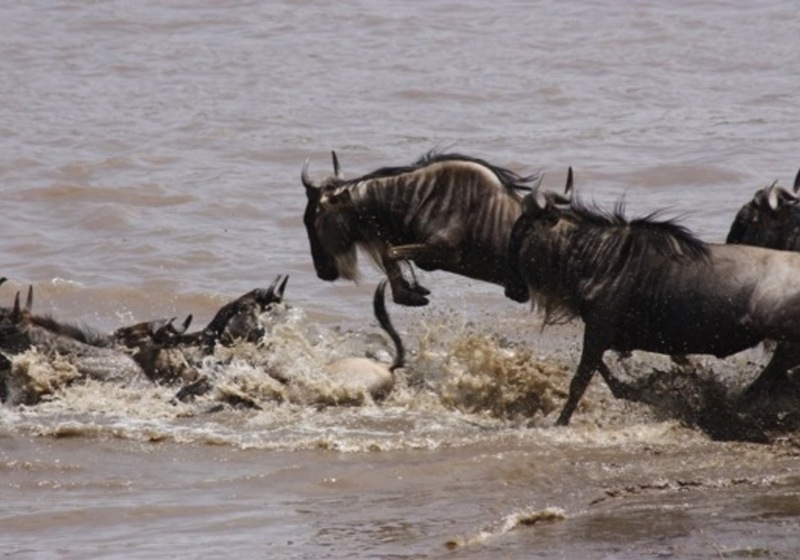 This spectacular game sanctuary is renowned for the great wildebeest migration. 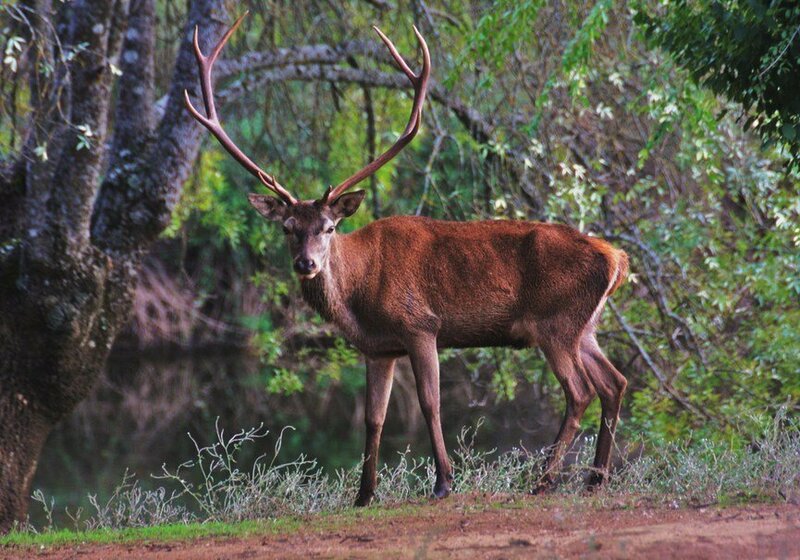 It is perhaps the only area remaining in the world where you can still watch the wildlife in great abundance, as it existed many years ago. We will be staying overnight at the Masai Mara Sopa lodge. We will spend this day exploring this large park. Whether this is your first time enjoying a safari or you are a returning client, Masai Mara will not disappoint you. We will be staying overnight at the Masai Mara Sopa lodge. After having breakfast, we will check-out and drive to Naivasha Lake. This lake of fresh water is home to a variety of wildlife, including 400 bird species. 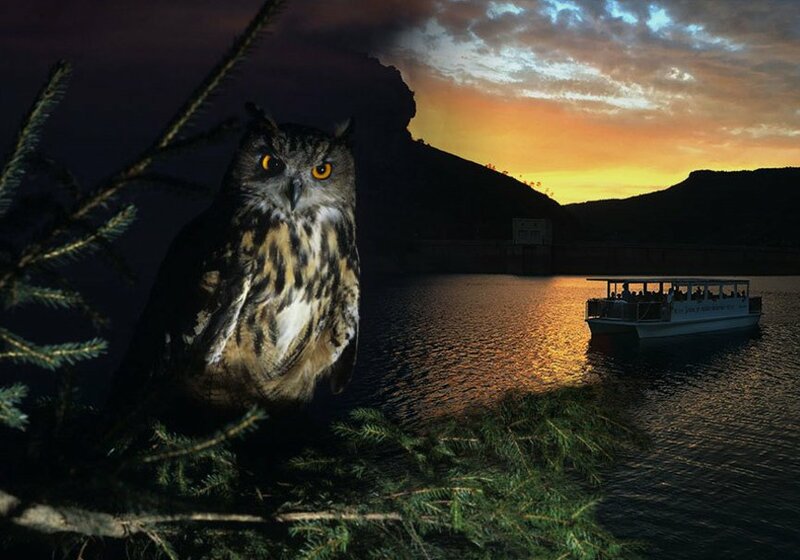 In the afternoon, we will enjoy a boat ride or a walk to Crescent Island wildlife sanctuary. We will be staying overnight at a country lodge. After having breakfast, a visit to this park will not disappoint you. 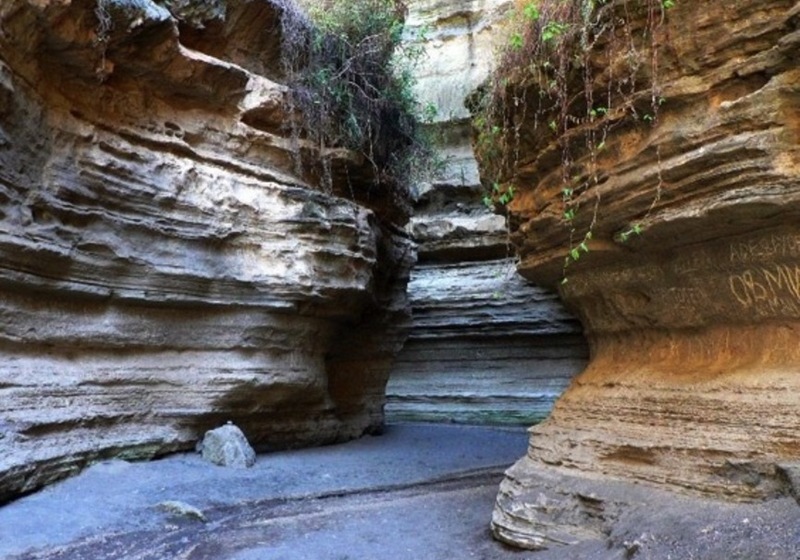 Hells Gate National Park is a truly living volcanic arena. With major attractions including; a geothermal power station, variety of fauna, Fischer’s tower, raptors nests and some spectacular gorge walks. We will be staying overnight at a country lodge. We will drive back to Nairobi, arriving in the afternoon and we will enjoy a city tour. - Pick up in Nairobi and drop off at agreed location. - Full board accommodation in the mentioned Lodges/Camps. - Services of a professional English speaking driver/guide. - Transfers in custom designed safari vans with pop up roofs. - 2 liters of daily bottled mineral water. After this time, High End Trekks Safaris has established that you have up to 7 days before the activity to cancel and get a refund. will contact you once you finish the reservation in order to inform you about the exact meeting point.